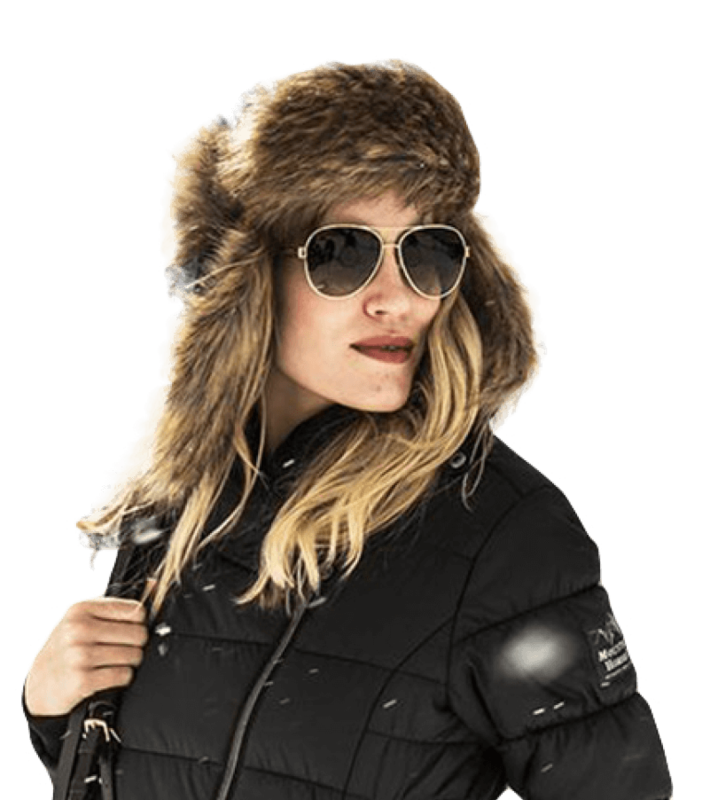 COME EXPLORE and ENJOY THE CHILLY RIDE! 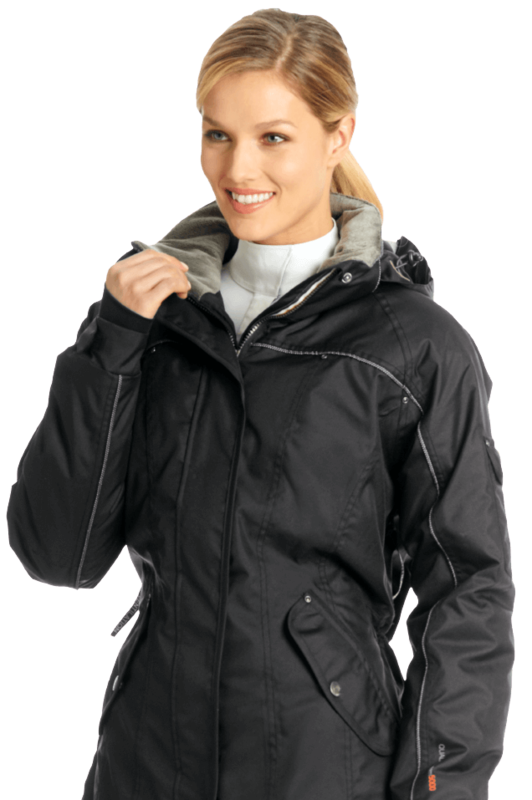 Wrap yourself in a warm hug on those cold and snowy rides. 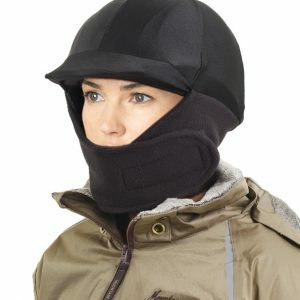 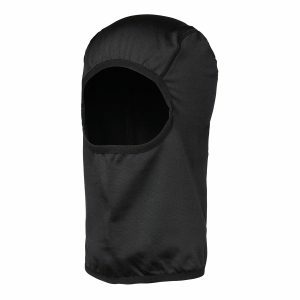 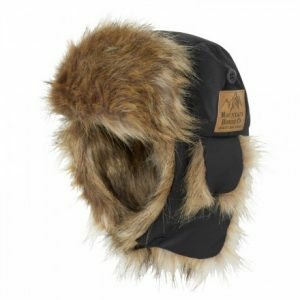 View cart “Ovation® Winter Helmet Cover” has been added to your cart. 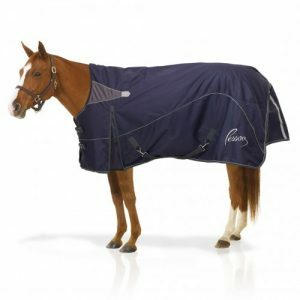 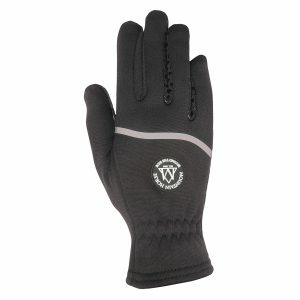 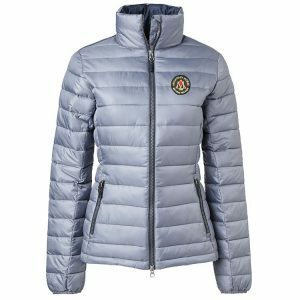 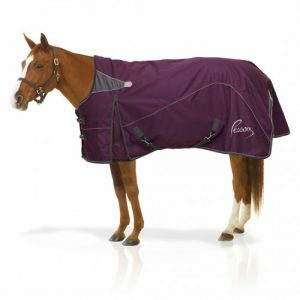 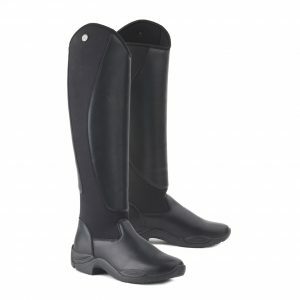 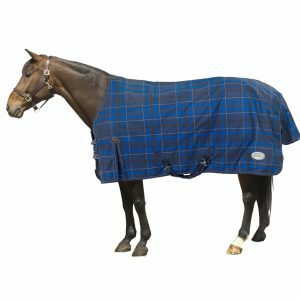 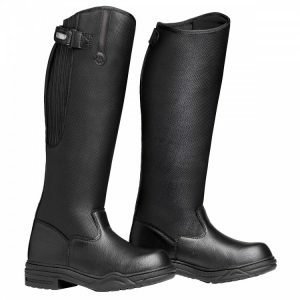 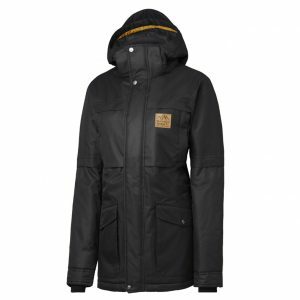 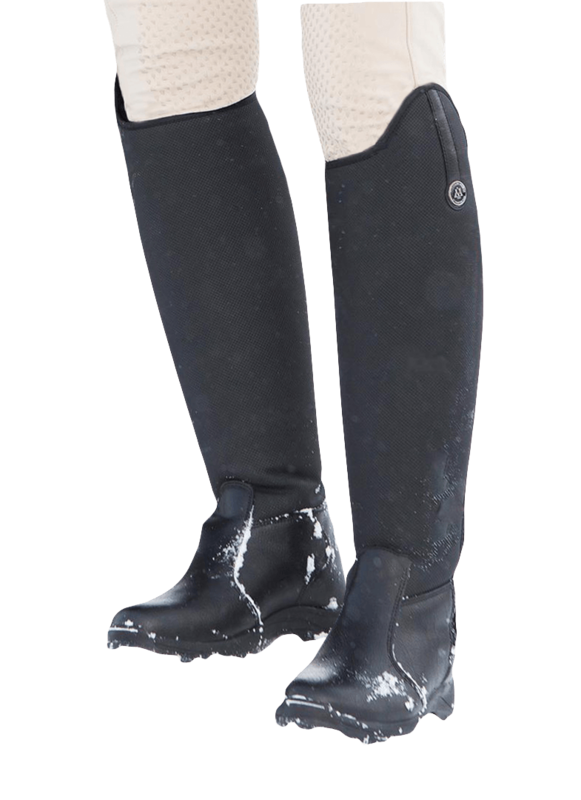 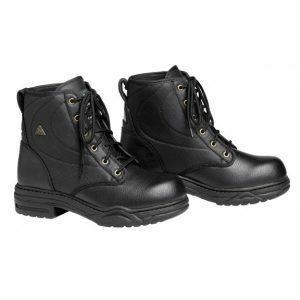 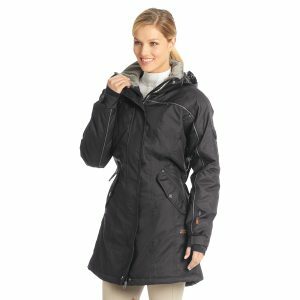 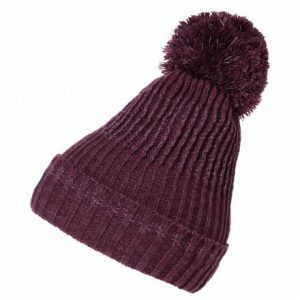 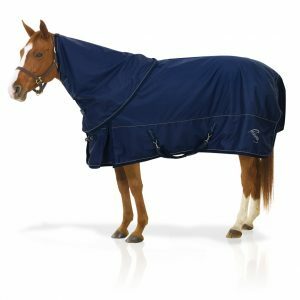 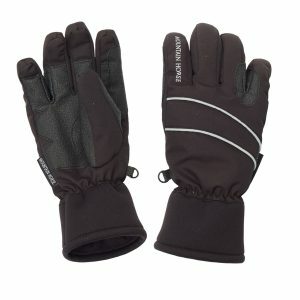 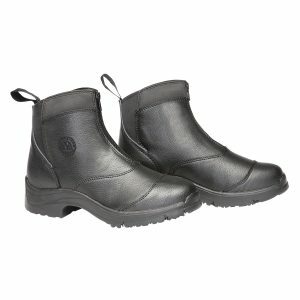 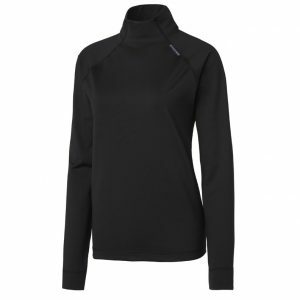 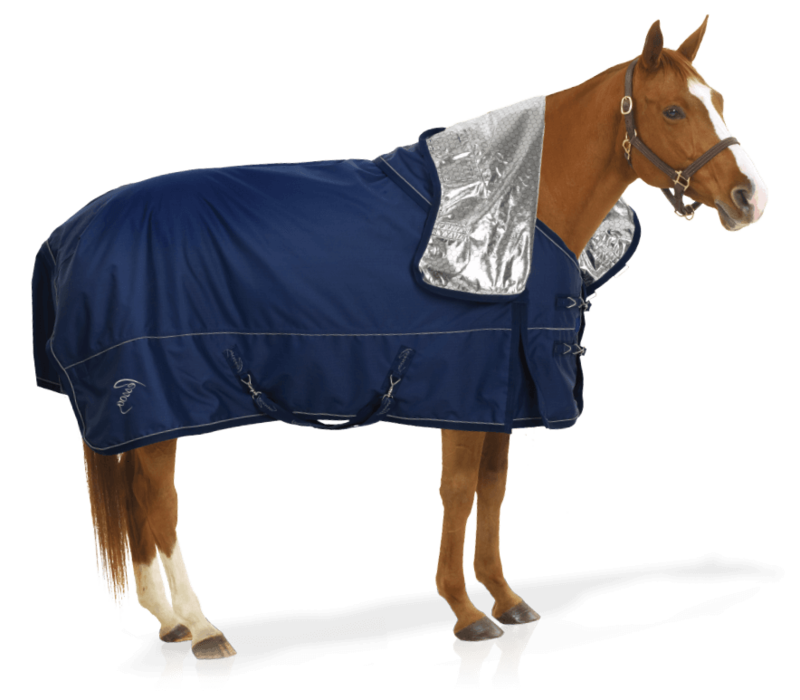 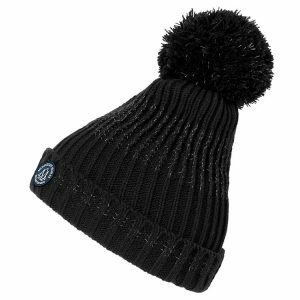 Stop Jack Frost from nipping at your toes while riding or working in the cold wintery weather. 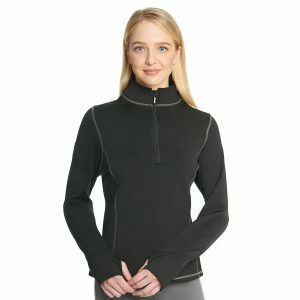 Your first line of defense against frostbite. 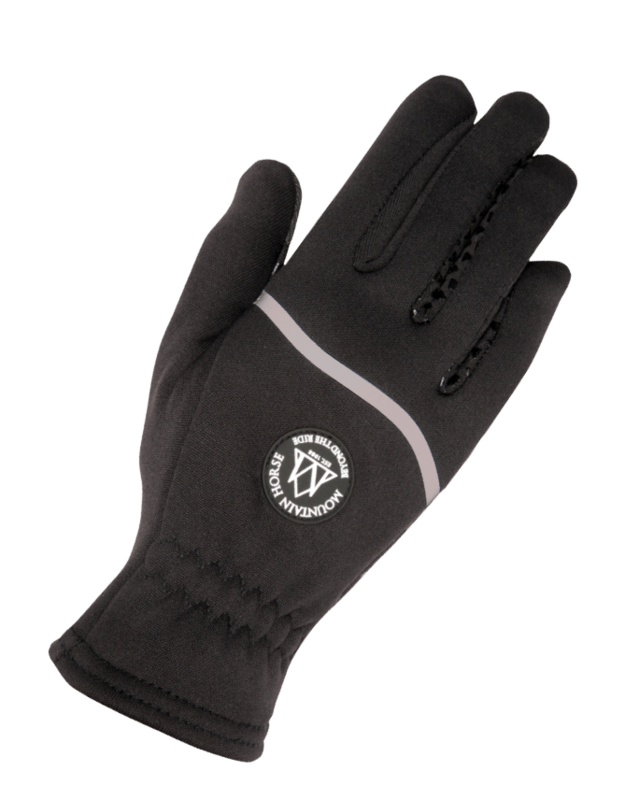 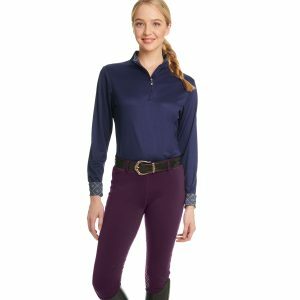 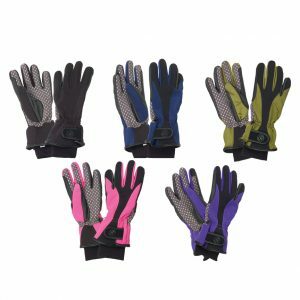 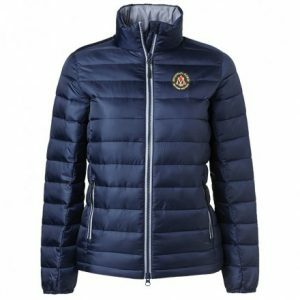 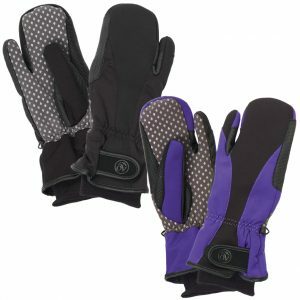 Banish frozen fingertips and keep your hands cozy warm from the barn to the saddle. 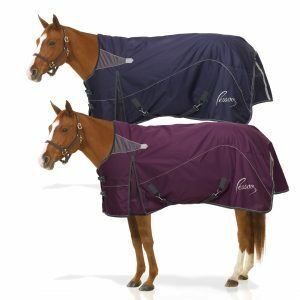 The horses were all nestled and snug in their blankets.